Dolphin’s sure she has the most beautiful mum ever. Her whole body is painted with swirling colours. Dolphin would do anything for her. But then mum starts acting very strangely. What should Dolphin do? 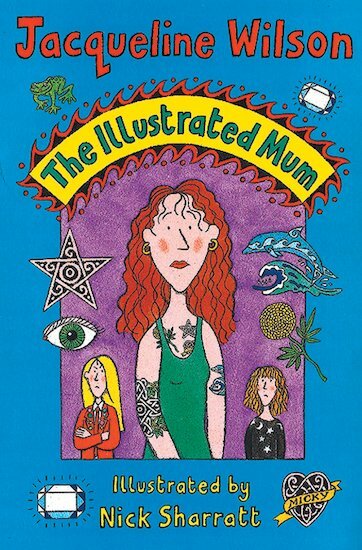 Is her illustrated mum still in the picture? 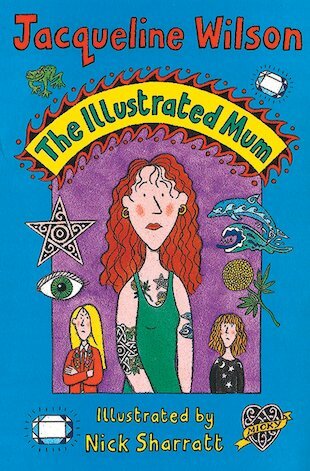 A humane and moving portrait of a child coming to terms with a parent’s mental illness, which derives its pathos from the gulf between Dolphin’s innocent view of the world and the reality of her mother’s plight. so sad I love u star plzzzzzzz come back…..